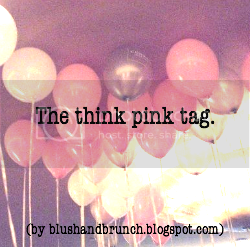 Georgiabeee: The Think Pink Tag! I feel so bad, that I somehow missed ur comment abt the tag, cuz this is such an amazing idea! 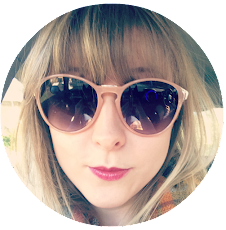 Thank for tagging me, Georgia, it means a lot to me;-) I LOVE this post, it makes me wanna have every month as a Breast Cancer Awareness month, really. Actually, that's my plan- I'll still do the post, even though October is over, and I'll tag people asking them to keep it going throughout the year;-) again thank you so much, Georgia, that's a great cause.